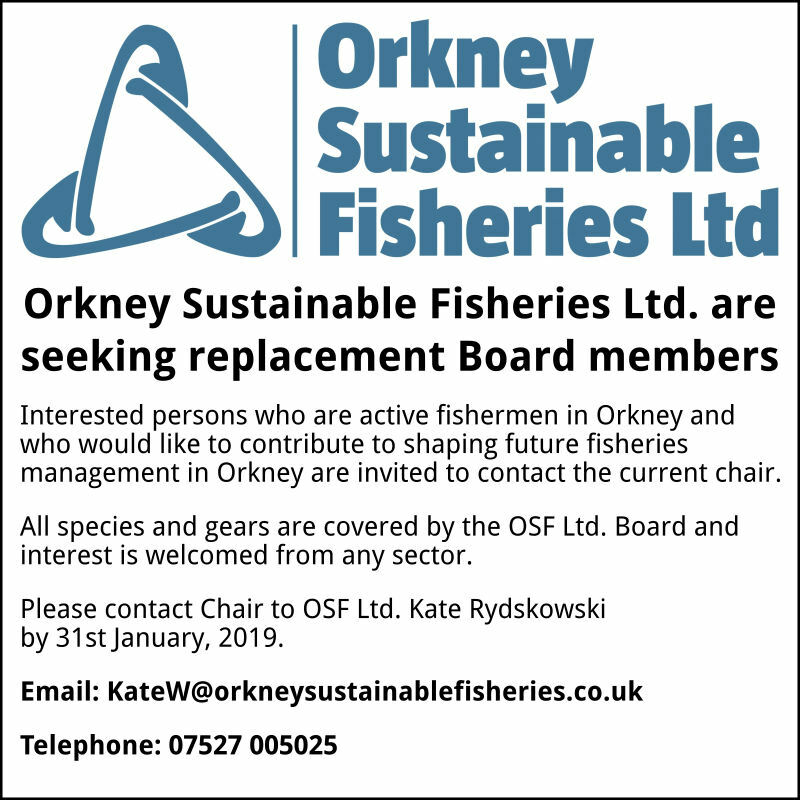 Orkney Sustainable Fisheries Ltd are seeking replacement Board members. 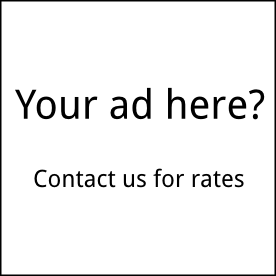 Orkney are invited to contact the current chair. All species and gears are covered by the OSF Ltd Board and interest is welcomed from any sector.